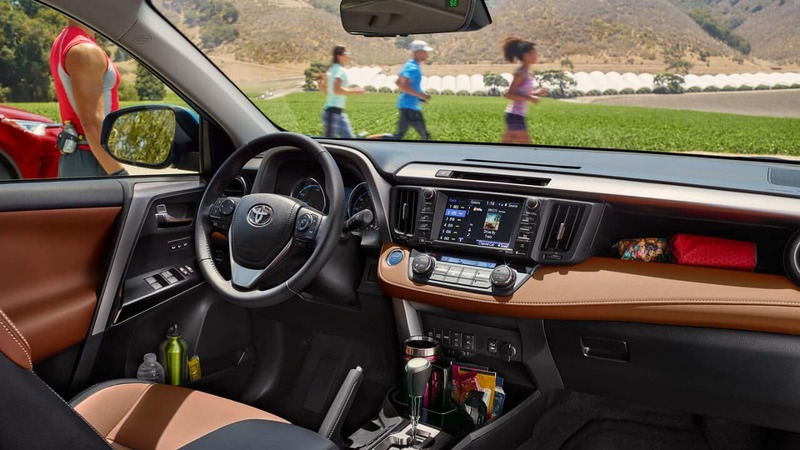 When it comes to maintenance for your Toyota RAV4, this handy guide can help you remember when to bring your vehicle in for a service appointment. Keeping up with your vehicle’s maintenance is crucial to the overall performance, safety, and reliability of your vehicle over time. Contact Toyota of North Miami for Your Vehicle Service Appointment! Contact us to schedule a service appointment at Toyota of North Miami. 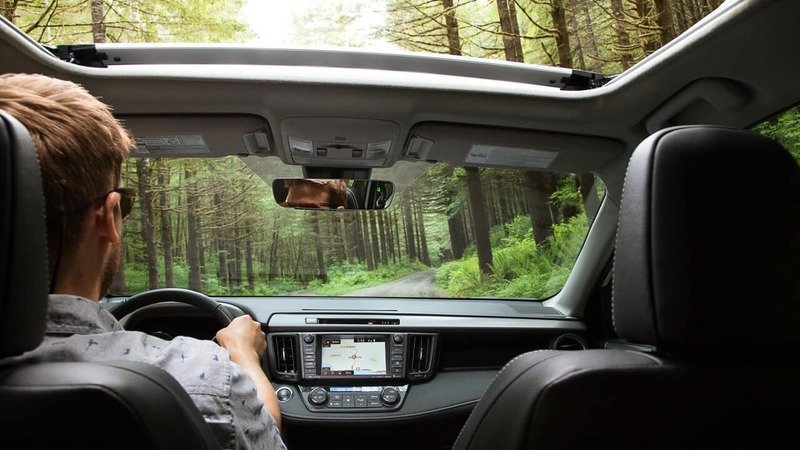 We want to help your Toyota RAV4 perform its best for as long as you’re behind the wheel. We can even help you compare the 2019 Toyota RAV4 vs. Honda CR-V.